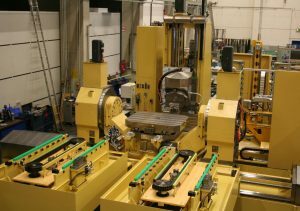 We can design a Pallet Automation system for all your machines! Need an alternative for Midaco Pallet Changers, Fastems Pallet Changers? 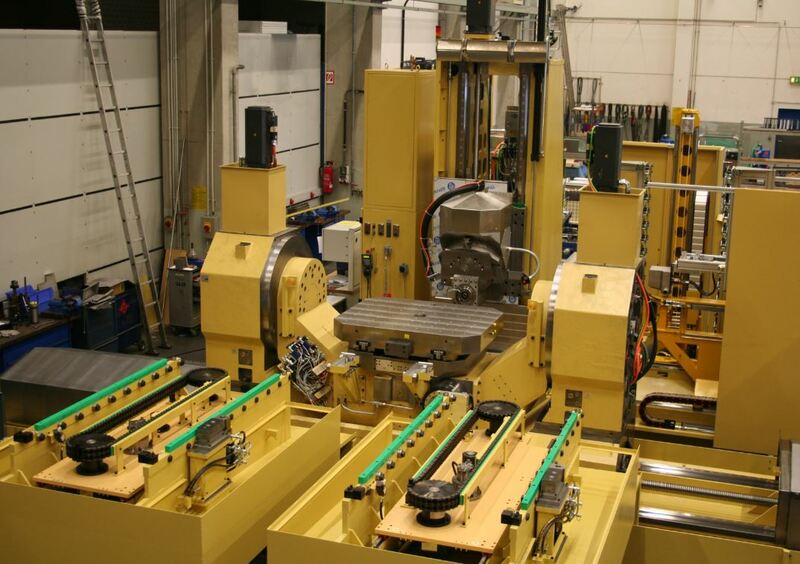 Need a Pallet Automation System that is Expandable? 8-Series: Pallet Changer, Compact Pallet Changers, CNC Pallet Changer, CNC Pallet System, Automatic Pallet Changer, FMS (Flexible Manufacturing Systems), Loading Stations, Supply Stations, Hold Stations, Set up Stations are customizable, expandable, designed and engineered to your application, no extras to purchase. 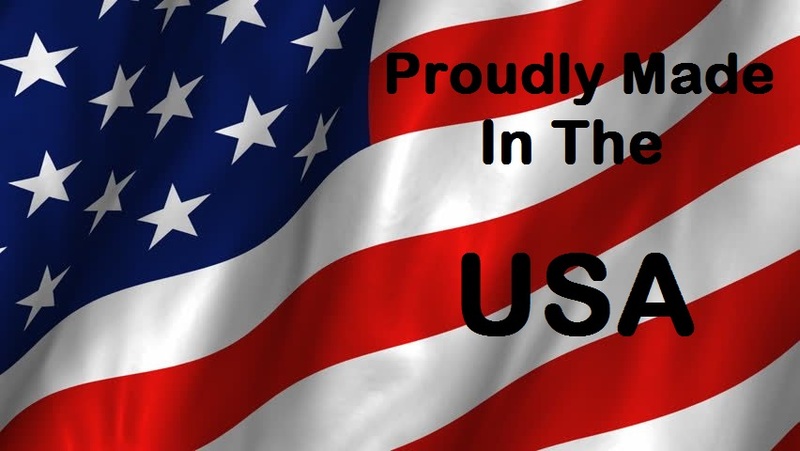 Designed, engineered and manufactured in the USA! Loading stations, supply stations, unload stations; double loading stations, rotating supply stations, compact pallet changers, setup stations, hold stations, pallet changer and full flexible manufacturing systems designed and engineered for your application! 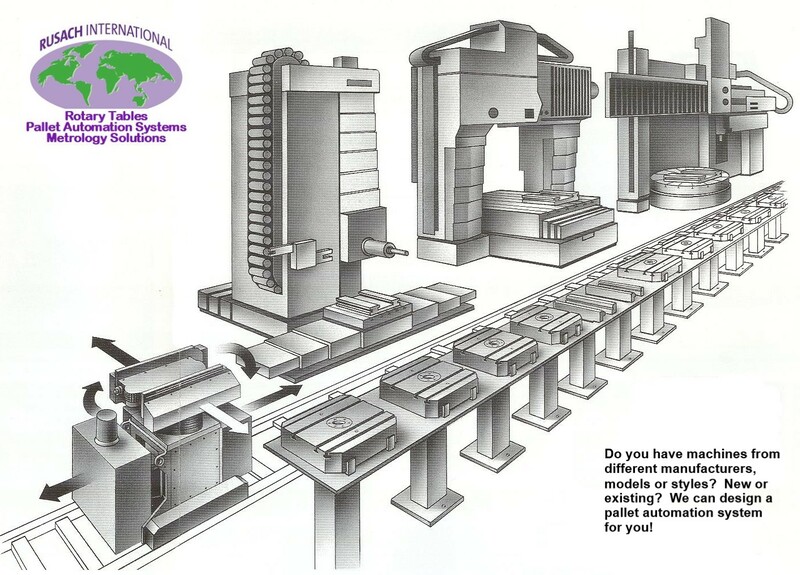 Rail guided vehicles, pallet storage, ideal for multiple machine installations. 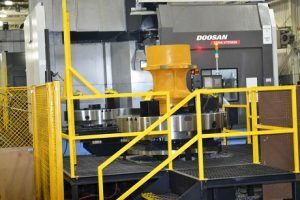 Our systems work on existing machine installations or we can work with your machine builder for turn key units & systems. Our systems can work on multiple brand, multiple type and models of machines. We specialize in Large and or Heavy parts, Large Machine Applications. How Big Do You Need? Do you have a small part, light weight production part? 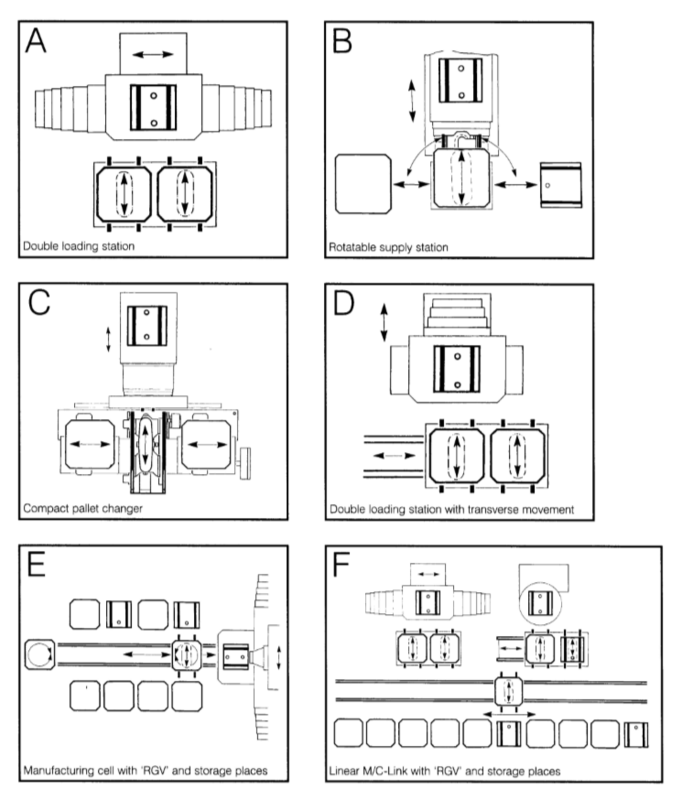 Let our Engineers design a compact pallet changer system for you. 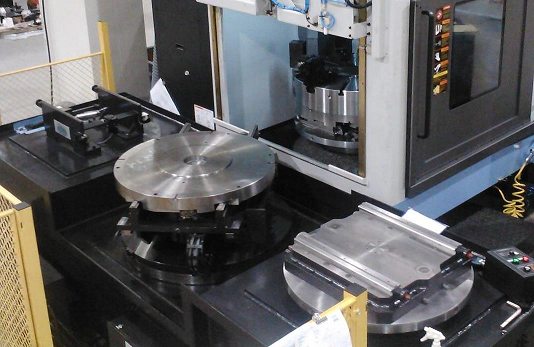 Keep your machine, "machining" with Rusach International compact pallet changers. Please review the Rusach Mini side by side pallet changer page for light weight parts and small to medium sized milling, drilling and tapping machines. pallet automation jobs we have done! Copyright © 2019 Rusach International | Theme by SiteOrigin.